Banking is still the most trustworthy profession for Malaysians. 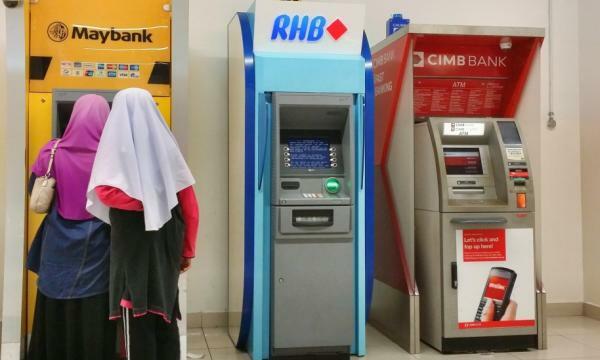 Despite the massive scale of the the 1MDB scandal, an overwhelming 83% of Malaysian bank consumers still hold a positive perception of the country’s financial services industry, according to a survey from MHP Communications. In fact, the number of consumers who believe that the Malaysian financial sector has become more trustworthy in the past decade is higher than that of Hong Kong (68%), Singapore (81%) but lower than that of China (87%) and India (85%). 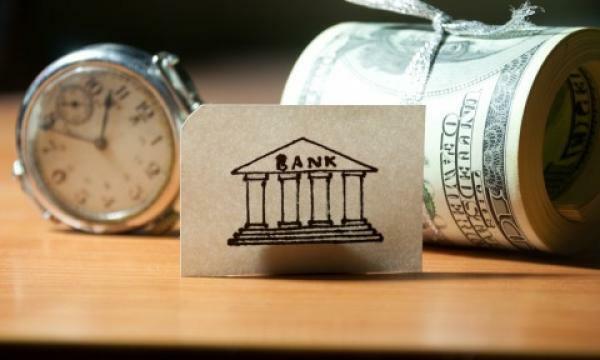 Consumers cite heightened regulation and competition in the industry from new market entrants as the top reasons for their higher level of trust although banks still hold greater sway especially in the peer-to-peer lending front. In fact, more than half (53%) of consumers in Malaysia consider these platforms to be highly risky, with 14% rating them at the maximum level of "Very High Risk" or the same as investing in stocks and shares.